Experience an overview of Montréal and its historical sites where you will discover all of the characteristics this city has to offer. 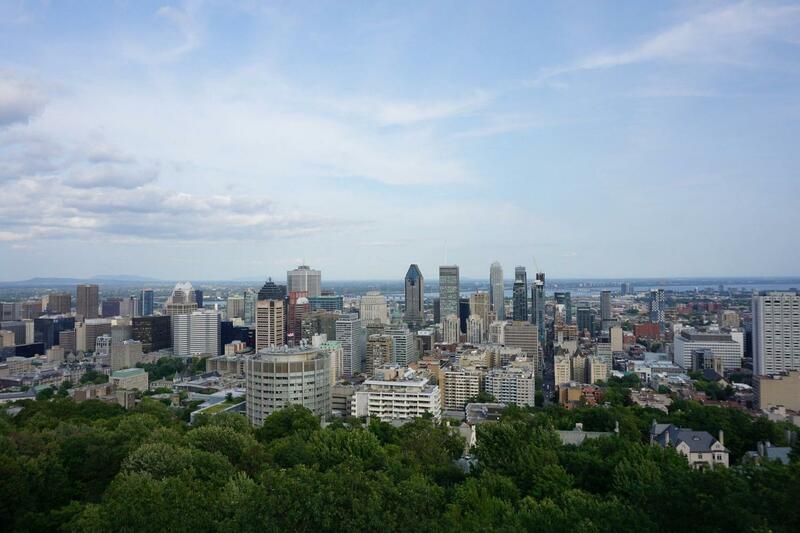 Our charming tour guide will present you with one of the world’s largest French speaking cities with numerous museums (McCord Museum, Grévin Museum and Pointe-à-Callière Museum) restaurants, and shops. Your tour will include stops at the city's most captivating attractions where you can have time to take memorable pictures. Saint Joseph's Oratory — An Italian Renaissance style basilica which is the largest in Canada and is dedicated to the country’s patron saint. Its founder, Brother André had performed many miracles here in the early 1900’s and still today, millions of visitors come to visit. Brother André was canonized in 2010 by Pope Benedict XVI. I it was very cold and on first stop driver left bus and we had to wait outside for ten minutes. Some confusion on confirming by email. Staff was super friendly.